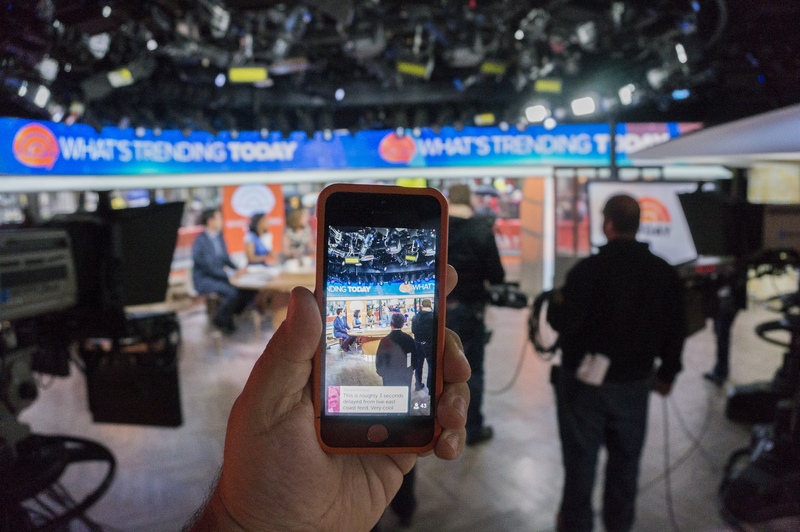 Periscope is a recently-released app from Twitter that allows you to live broadcast. What’s different about it in comparison to other digital tools for live broadcasting is that it lets you have a conversation with others viewing the live broadcast via ‘tweets’ (I don’t know the official name but when you watch a live broadcast on Periscope, you can type text in the ‘say something’ box and the text appears over the broadcast). Schools can live broadcast events like awards and carnivals. Parents, families and the community can watch these events live wherever they are. This is where I think it’s the most exciting potential for Periscope for education. Learning from observing other teachers is one of the most valuable professional learning for teachers. However, a lot of the times it is restricted to observing colleagues at your own school. With Periscope, lessons can be live broadcasted. Multiple teachers can observe live online and ‘chat’ about the lesson via the text conversation feature of the app. The teacher being observed can then watch the saved video of this with the text conversation as feedback. This can also be used for pre-service teachers at university. They can watch a number of lessons back-to-back and have online conversations that is overlayed on the video. There’s so much potential for Periscope in education. I can’t wait to see how teachers and schools use it. How are you and your school using Periscope? This entry was posted in Uncategorized and tagged technology by Alice Leung. Bookmark the permalink. I can also see the potential for Periscope in education. Classroom observation is so useful. However, I think your note at the bottom is important. Have you thought about the legalities around filming students? My understanding is that we can’t broadcast/film students in a public domain without parental consent. Any thoughts on this? I think schools and school systems will have their own policies. That’s why I said to check before doing anything wig Periscope. But lesson observations via Periscope don’t have to reveal students’ identities.